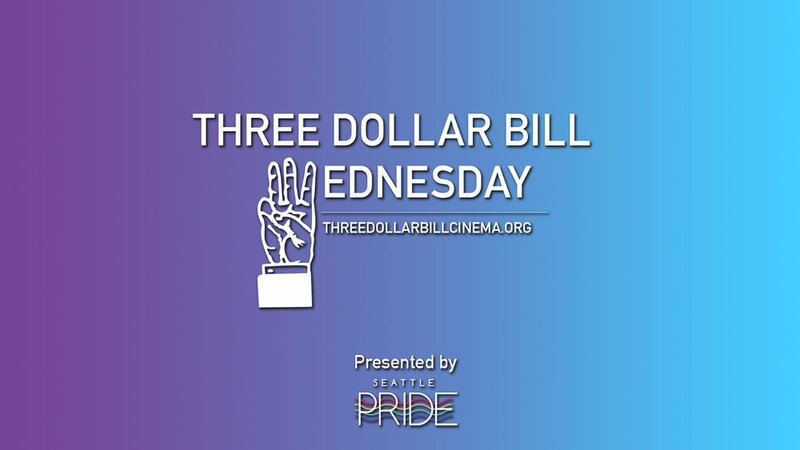 Join us May 9th for this year's third film in the Three Dollar Bill Wednesday series: a 100-year anniversary screening of I DON'T WANT TO BE A MAN, a gender-bending silent film from Germany, accompanied with a live piano score by local musician Katie Kuffel! A teenage tomboy wearing a lace bonnet cries out, “Why wasn’t I born a boy?” Tired of being bossed around by a strict guardian, Ossi Oswalda’s character dresses in masculine clothing in order to have more fun, but discovers that it’s not as easy as it appeared. What ensues is a gender-bending comedy that was decades ahead of its time. EL SANCHEZ: LIVE STAND-UP COMEDY SHOW!